When people think about old games with nice visuals, it’s safe to say that for many people, the British-made ZX Spectrum is unlikely to come to mind. 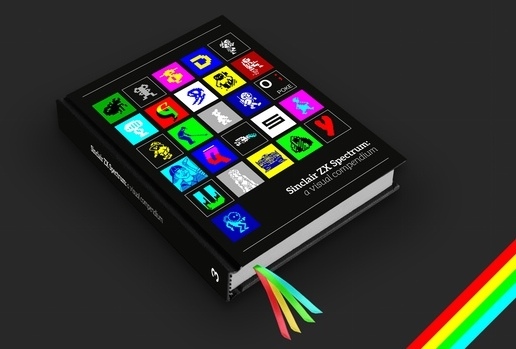 However, Bitmap Books are working to change this with their brand new Kickstarter project; Sinclair ZX Spectrum: A Visual Compendium. 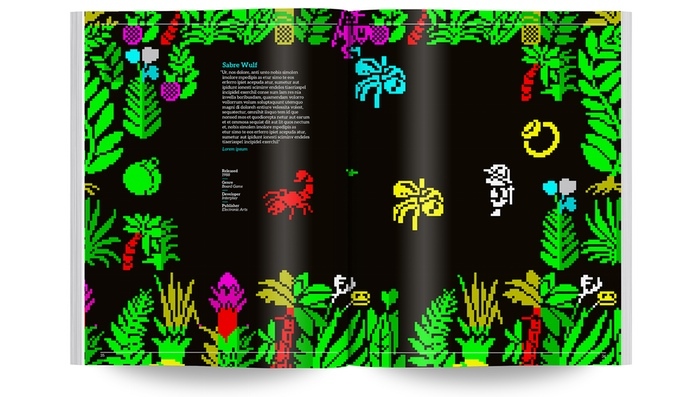 This 232 page visual tour of the often underestimated beauty of the ZX Spectrum is the third in Bitmap Book’s series that brings a positive light onto the aesthetic side of classic computers, with the Commodore Amiga and Commodore 64 receiving similar treatment in the past. As you can see in the pictures above, high colour, full page pixel art is a pleasure to look at, and truly shows off the memorable 80s look that is no doubt familiar with many Brits who grew up loading tapes that came free with magazines such as Your Sinclair. The hardback version even features neat little Sinclair-coloured ribbons! You can head over to the Kickstarter page and support Bitmap Books in their latest venture, as well as securing a copy for yourself, along with some awesome backer-exclusive goodies, even including a working cassette copy of brand-new Spectrum game Metal Man Reloaded. Along with this, there are some incredible stretch goals such as extra pages and a gorgeous 48K-styled casing for the book (pictured below), so go there and support it now! This entry was posted in Art, Books and tagged Art, Books, Console, Crowdfunding, ZX Spectrum. Bookmark the permalink. Supported this recently and was glad to see it get funded very quickly. Just waiting to see how the stretch goals perform. Have also funded a few Spectrum books by a chap called Chris Wilkins, I have the first 2 volumes and he’s working on volume 3 now. Highly recommended. Glad to see you were able to support the campaign, I regret not discovering their earlier Amiga and C64 books! 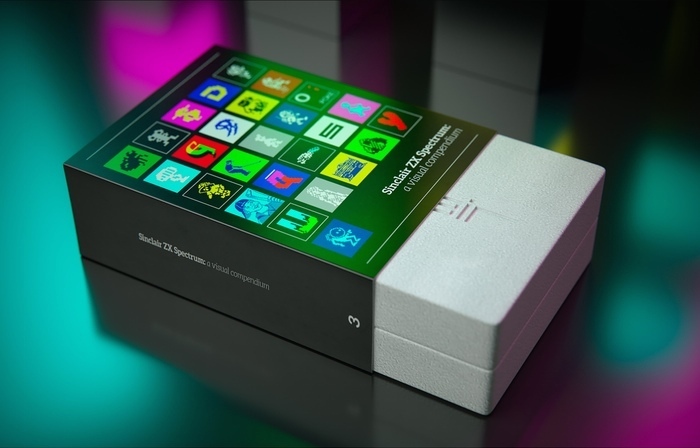 Chris Wilkins’ Spectrum book looks really interesting, thanks for the recommendation!